Courtesy of Bellabay Realty (North), Dawn M Mieras. 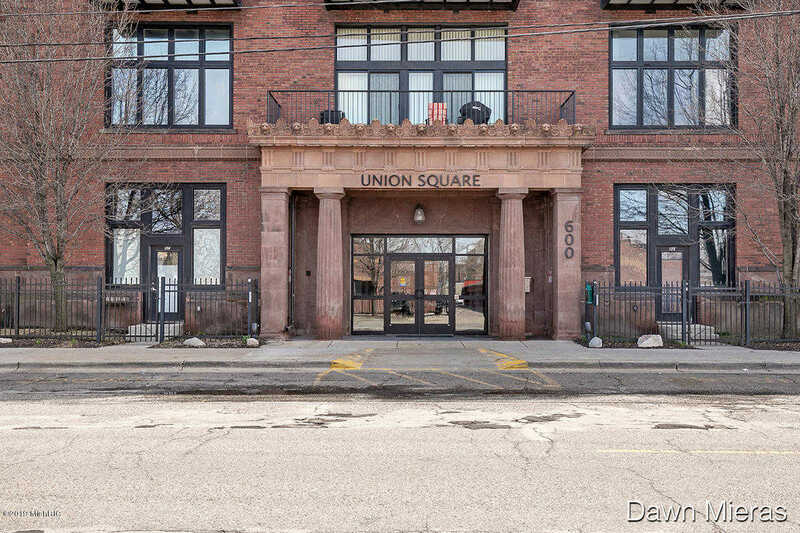 This N & W facing corner unit offers beautiful views throughout. The palatial windows look out to the west and the historic Basilica. This 2 bed and 2 bath unit is functional and spacious with huge master suite with laundry to boot! This is the perfect layout for entertaining with expansive living and dining area all open to the updated kitchen with granite counters. The second bedroom doubles as a bedroom and/or office space and has it’s own bath adjacent. There’s more, this unit has a very large outside deck with room to cook on the barbeque and entertain. Another perk to this unit is there is a garage space that comes with it! So if you’re looking for a downtown condo, but don’t want that chopped up feel and lots of stairs, this unit is for you! An amazing flat with loads of character. Directions: Bridge St. to North on Broadway. Cross streets: Fourth St./Bridge St.